Stella, a sixth grade girl, has been raised by her grandmother ever since the death of her parents when she was very young. One day while looking through some of her grandmother’s hoarded treasures Stella finds an old keepsake box which belonged to her mother. Inside, she discovers items from a summer camp which her mother had attended. Stella investigates and learns the camp is still in operation. She subsequently applies for, and is granted, a scholarship to attend. Soon after she begins receiving strange notes warning her not to look into her parent’s past. Undeterred, she forges on and seeks out any information she might be able to learn about her parents. 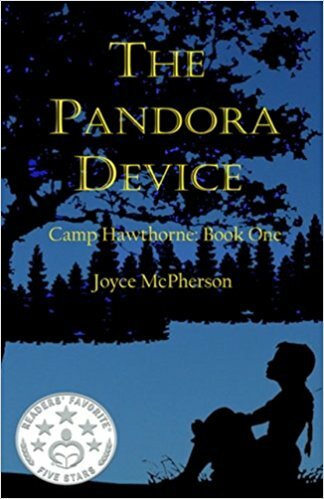 The Pandora Device is an engaging adventure with the familiar presented in a unique way that will keep readers thoroughly enthralled. Historical tidbits are sprinkled throughout with references to many well-known, and some more obscure, characters of note. The action is swift-moving and the events are delightfully unexpected. This funny, scary, adventurous and intriguing novel has much to offer readers of all ages. Preteens will devour this story and will find the campers’ challenges to be highly relatable. 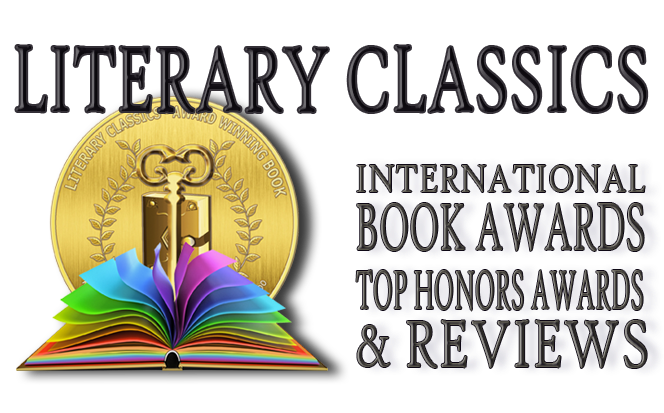 The Pandora Device is highly recommended for home and school libraries and has earned the Literary Classics Seal of Approval.